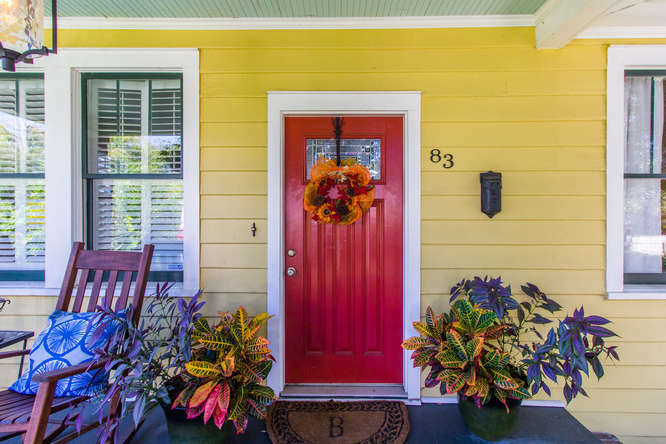 This lovely North Central gem exudes charm and character from the instant you step foot on the property. 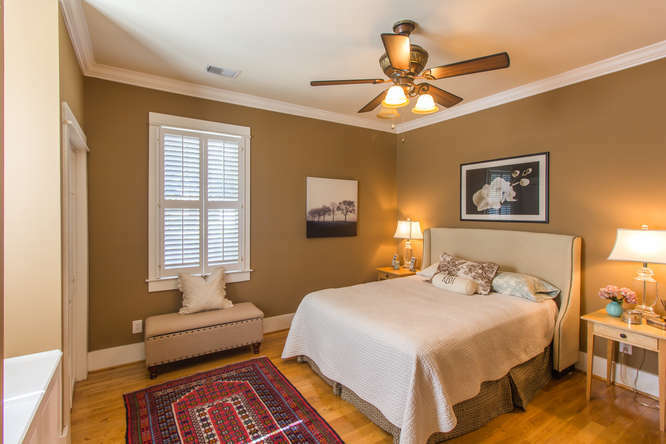 83 San Souci was masterfully renovated in 2009 with new roof, plumbing and electrical/wiring system throughout the home. 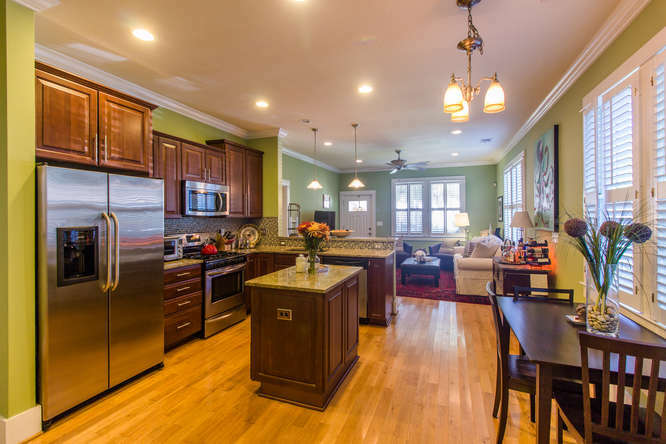 Tasteful, high-end finishes were chosen in every room of this open and flowing floor plan. Upon entering the home from the large covered front porch, you'll find an open and inviting living space flowing directly into the large kitchen. Granite countertops, custom cabinetry, glass backsplash, stainless steel appliances including 5 burner gas range all combine to create a stylish yet functional kitchen. The master ensuite includes a full bathroom with his and her vanities, a frameless glass shower, and jetted tub. 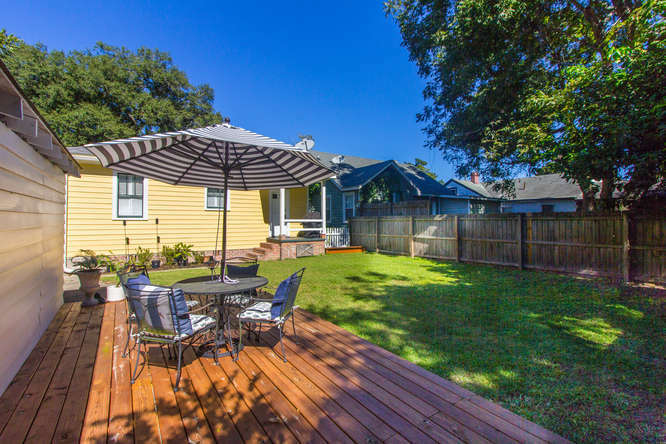 Situated on a gorgeous lot in North Central, which has become one of the Charleston Peninsula's most desirable areas b/c it's proximity to Hampton Park, numerous new restaurants, and convenience to everything including Downtown Charleston.